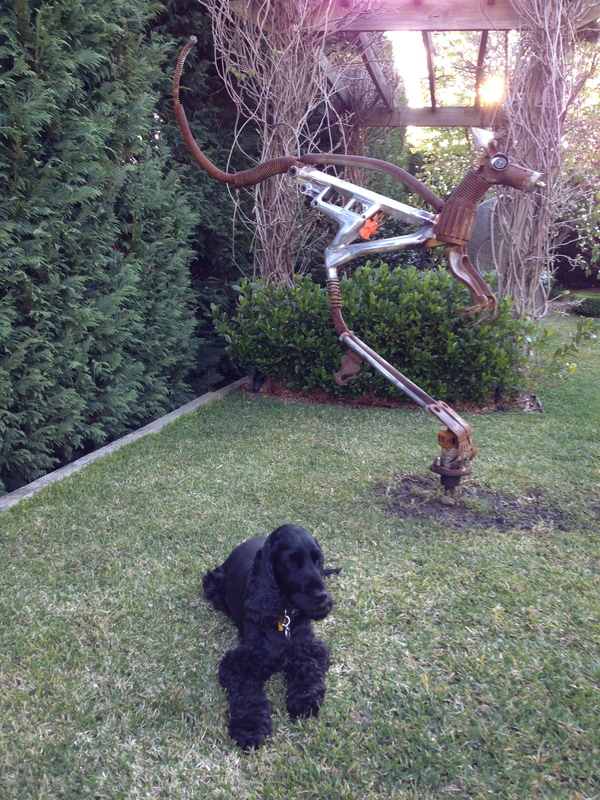 Well here it is the Kangaroo in the backyard and loving Missi. It spins in the wind pretty cool me thinks. Eliz will never be able to move or have to leave it behind sunk in as it is! We have also have had a fantastic offer hence the Ferrari pic. Details on the crowd funding web site but these 5 only super car experience packages will go quick. We will get up better media but have attached a link for you, don’t hesitate as they will help the fund and I think go quickly. I have done this a few times in my life and it is always a best day. Safe, fun, good people and you never get to do anything but look at cars like this otherwise. 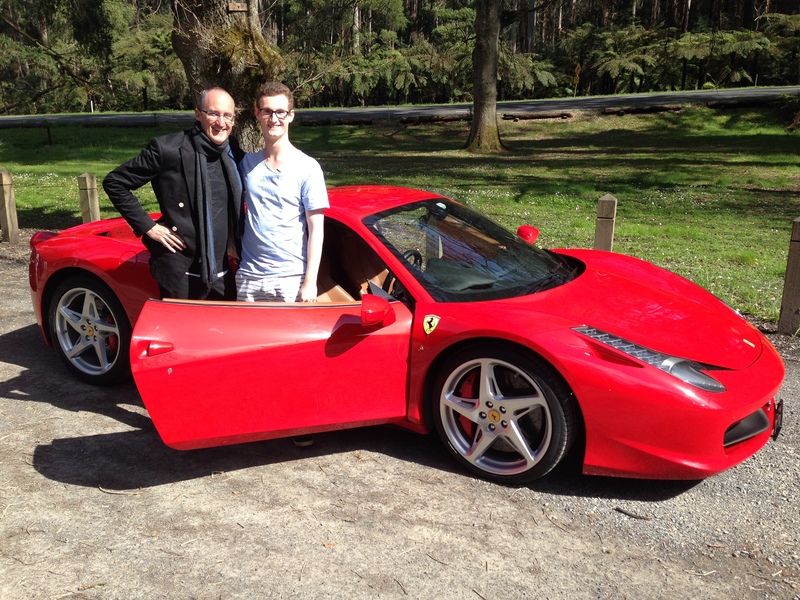 This entry was posted in Blog and tagged crowd funding, Ferrari by Peter Short. Bookmark the permalink.